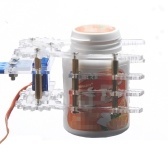 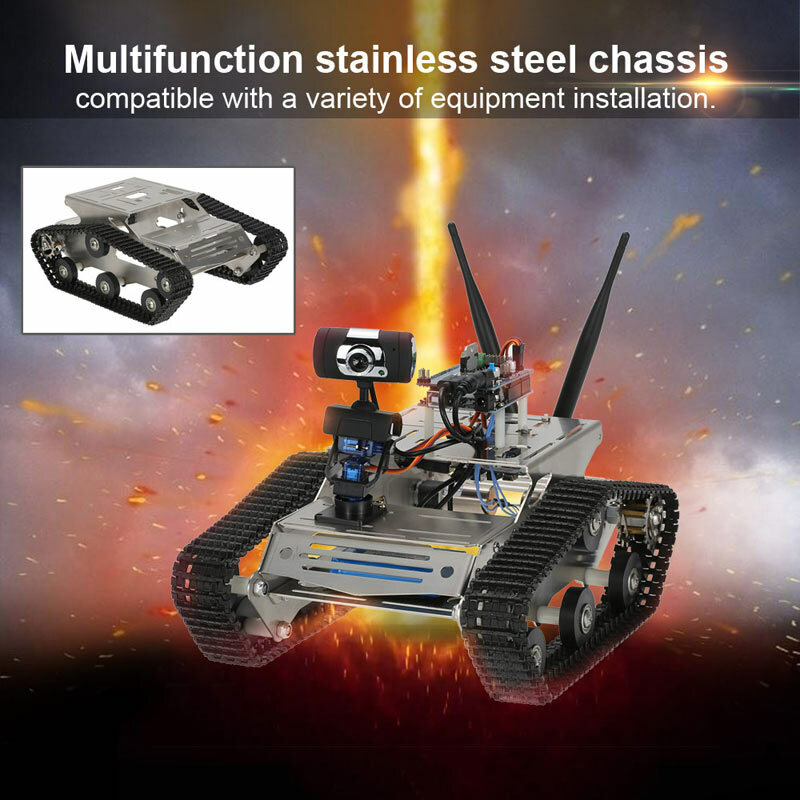 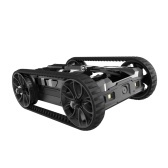 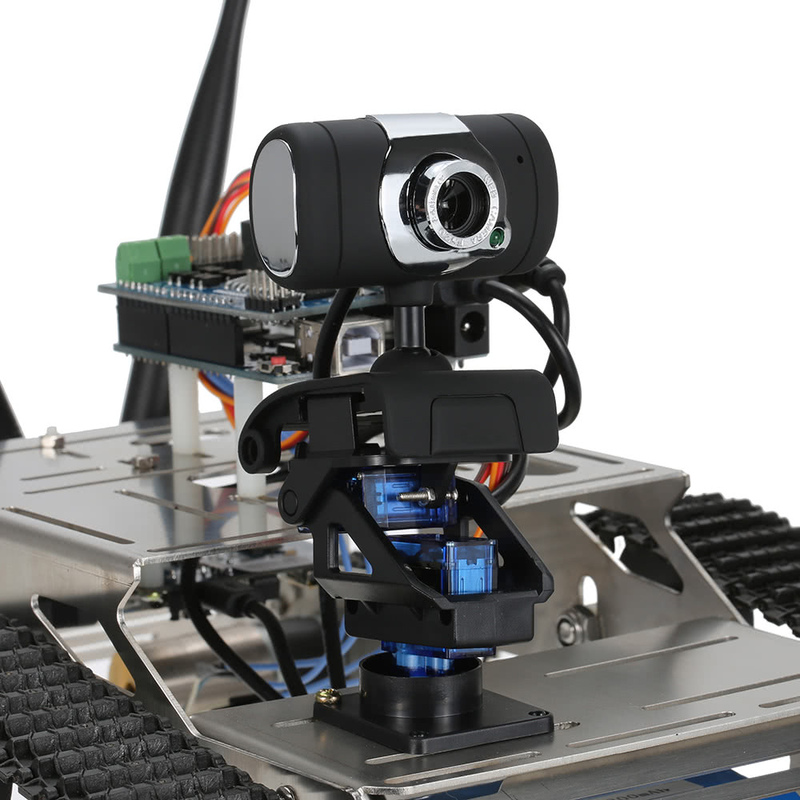 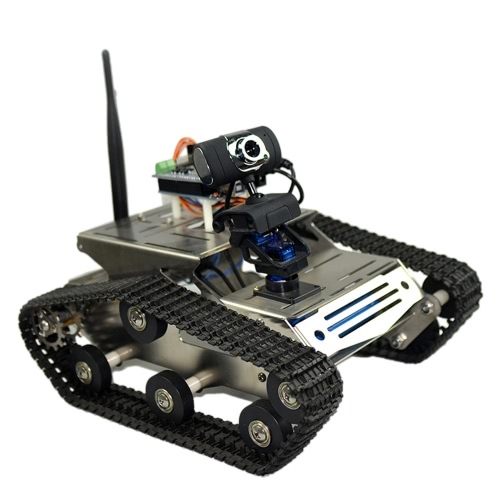 Arduino TH wifi smart robot tank has adopted stainless steel crawler chassis, as well as equipted with 1.3MP HD camera. 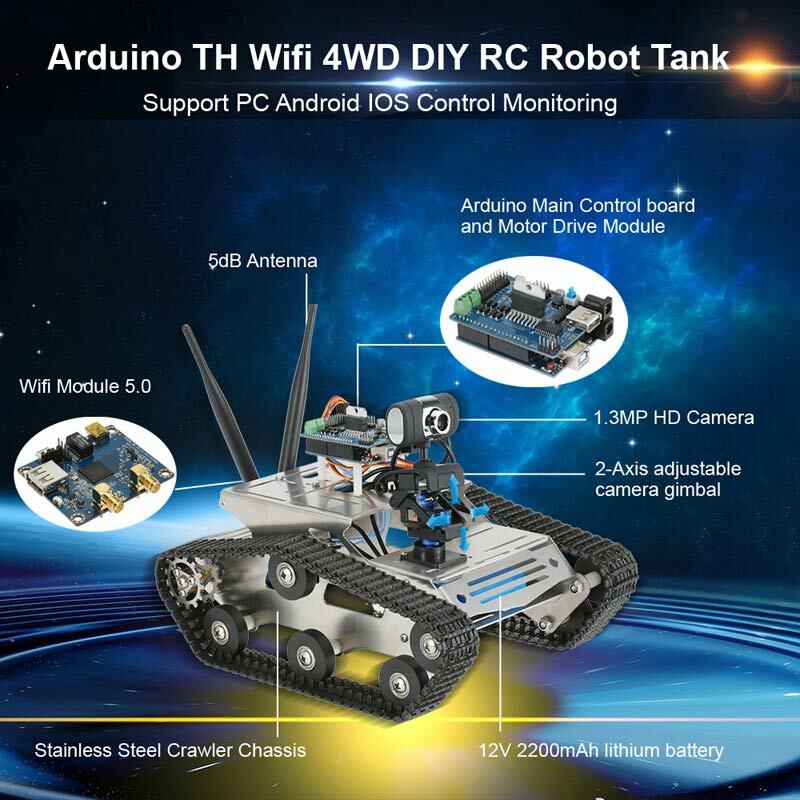 It supports wifi real-time video transmission, that you can use Windows / Android / IOS device to control the car. 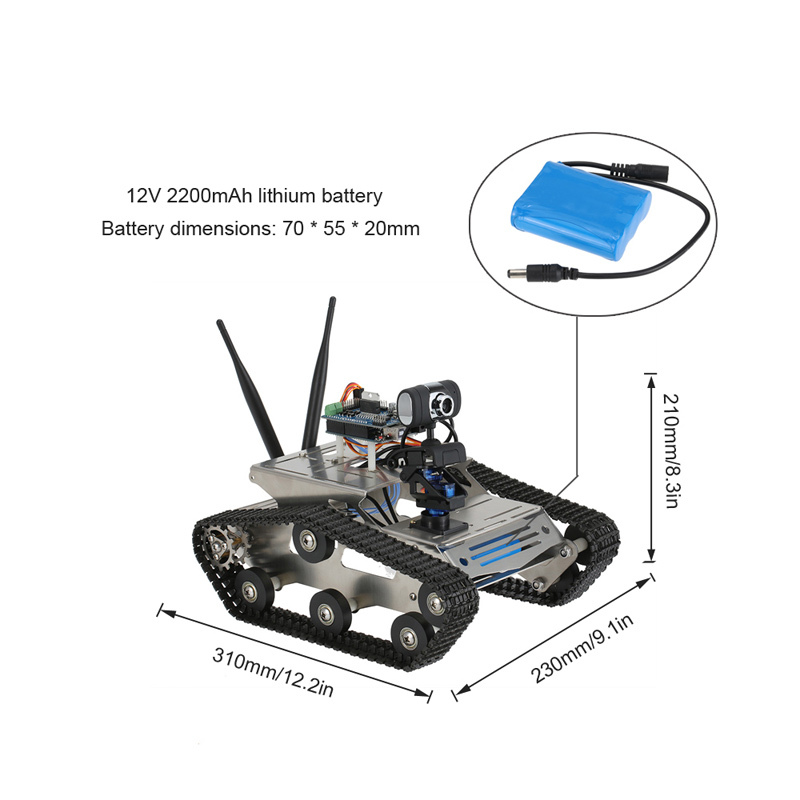 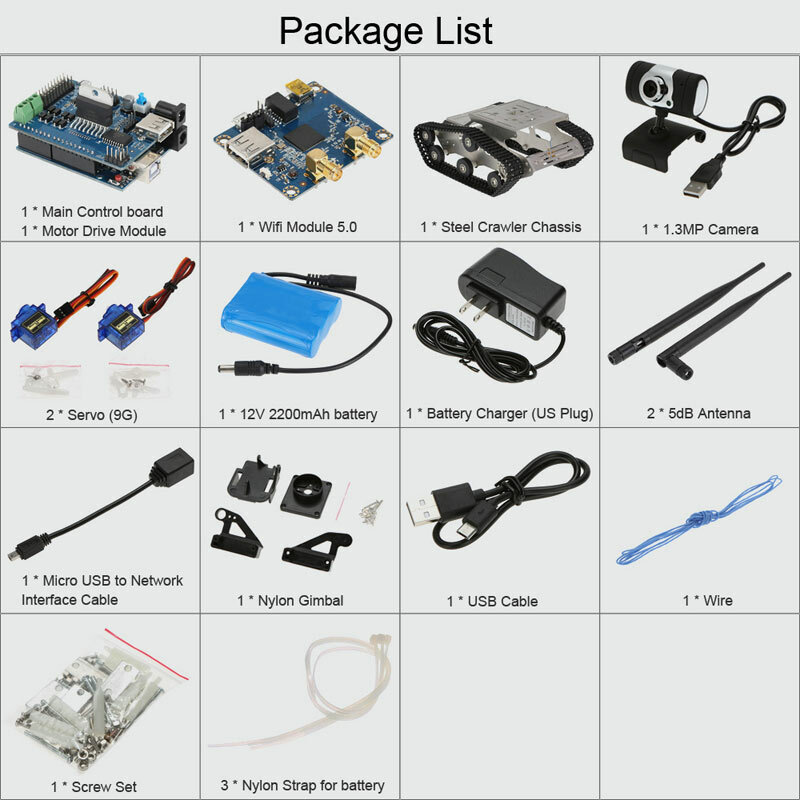 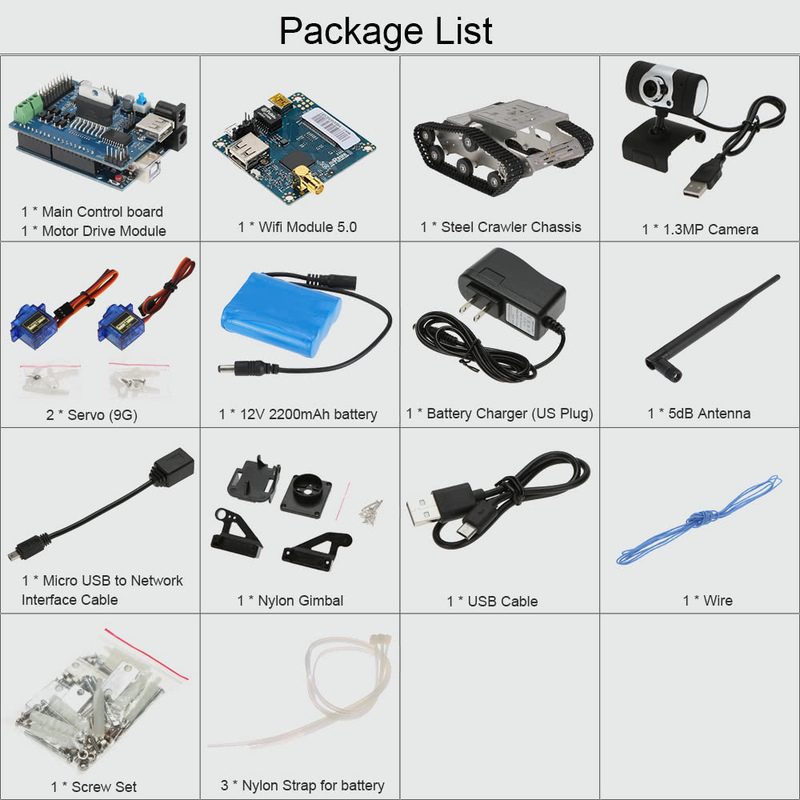 PS: The wifi robot car supports all the Arduino sensors(not included in the package), with additional sensors, it can perform patrol line, automatic follow, ultrasonic obstacle avoidance functions. 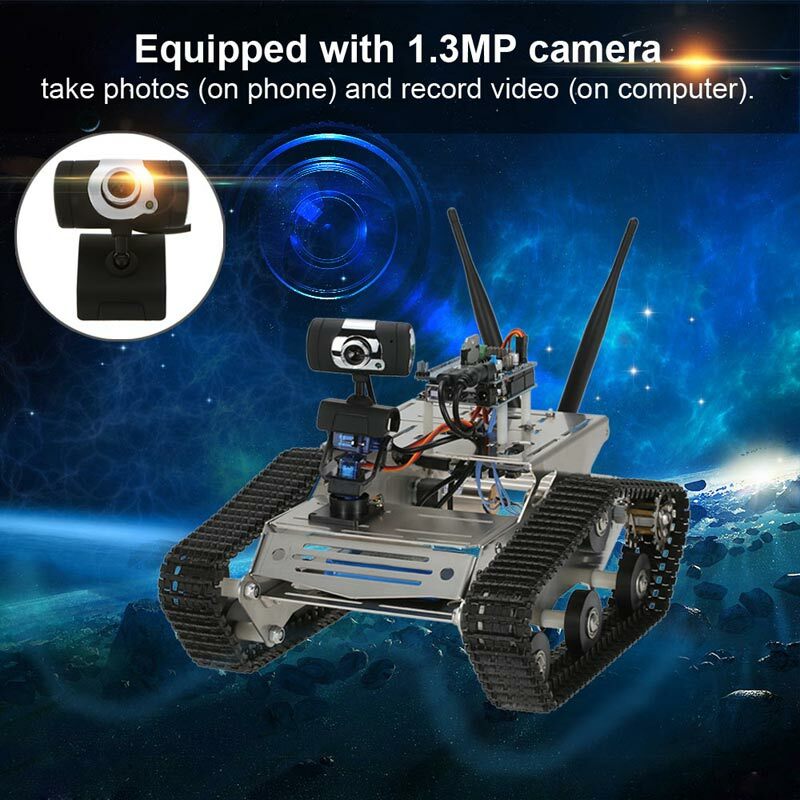 Equipped with 1.3MP camera allows you to take photos (on phone) and record video (on computer). 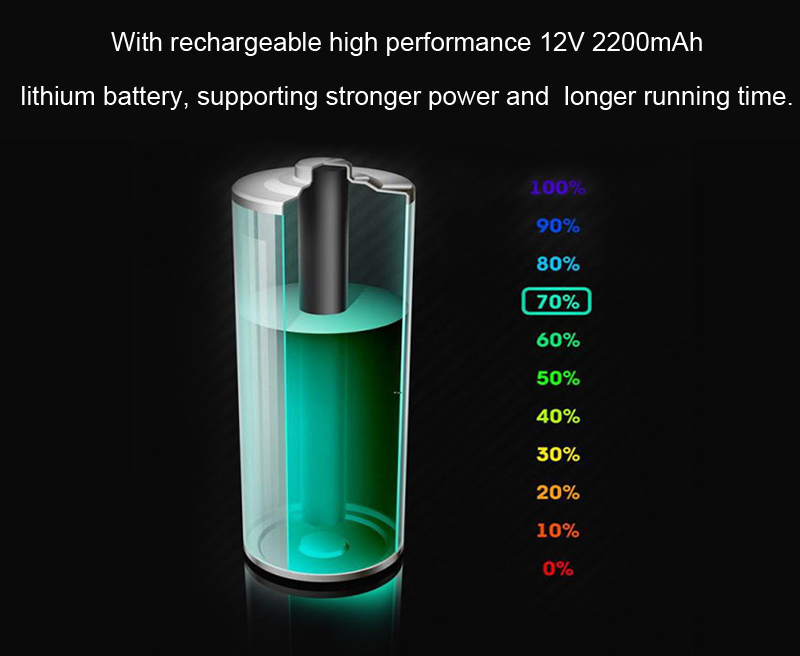 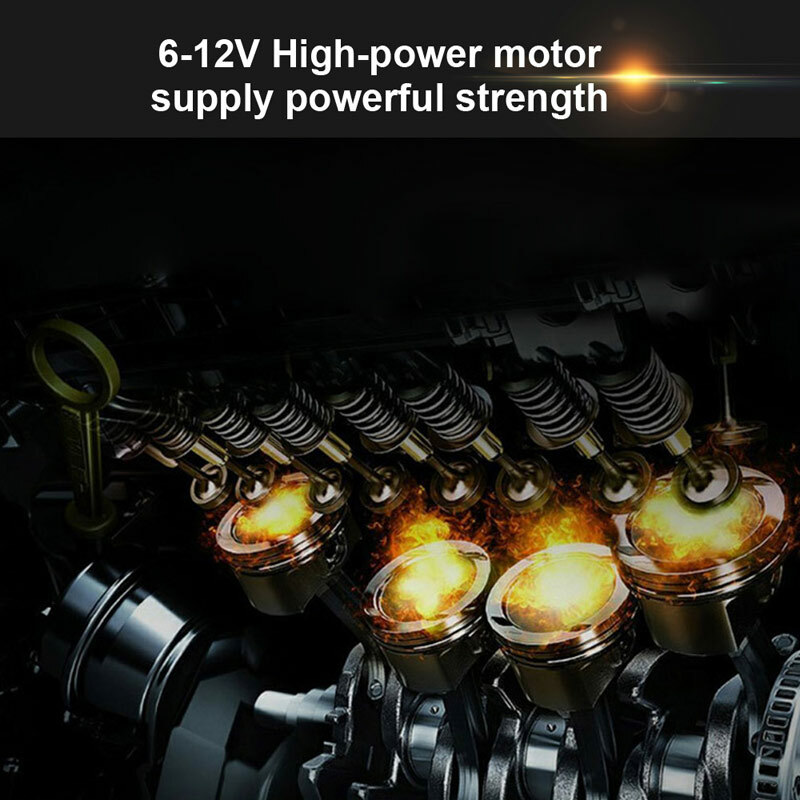 6-12V High-power motor supply powerful strength. 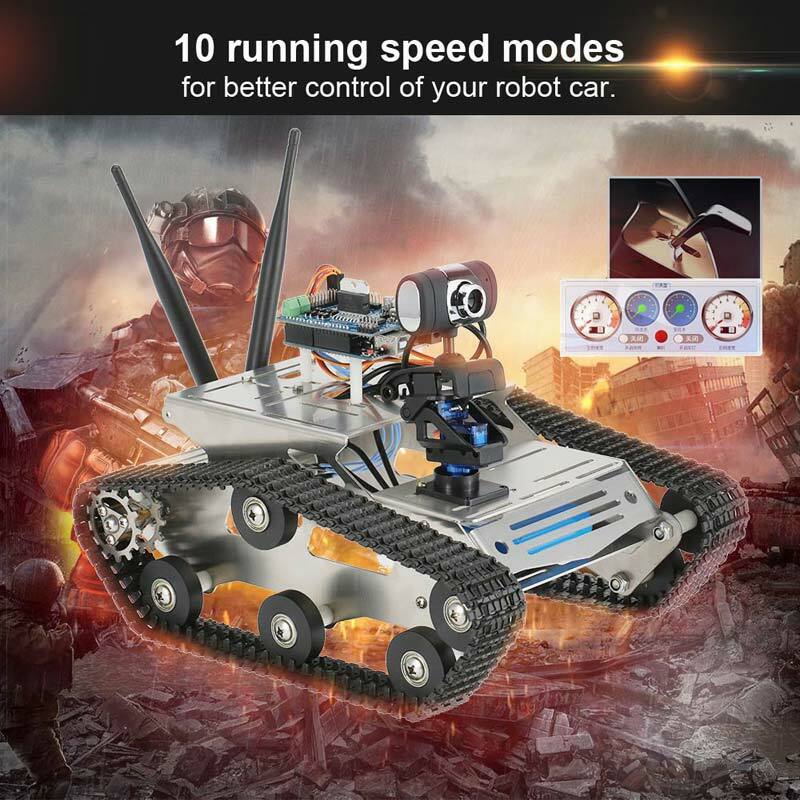 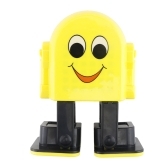 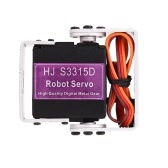 10 running speed modes for better control of your robot car. 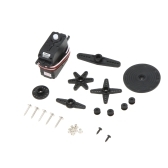 External 5dBi antenna provided a long distance control. 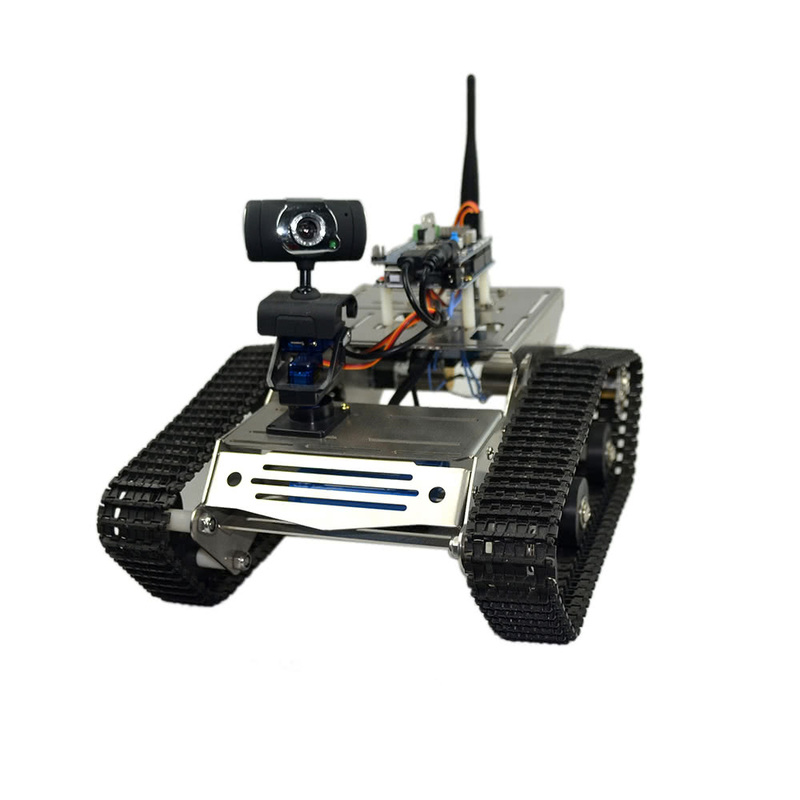 Q Can you control the car from a remote location over the internet?